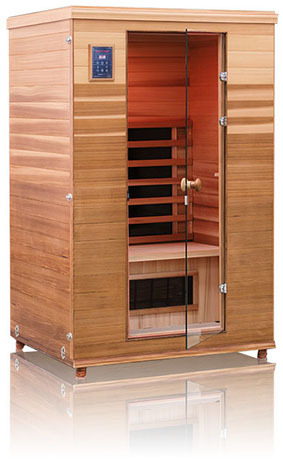 Why is taking a sauna great for your health? 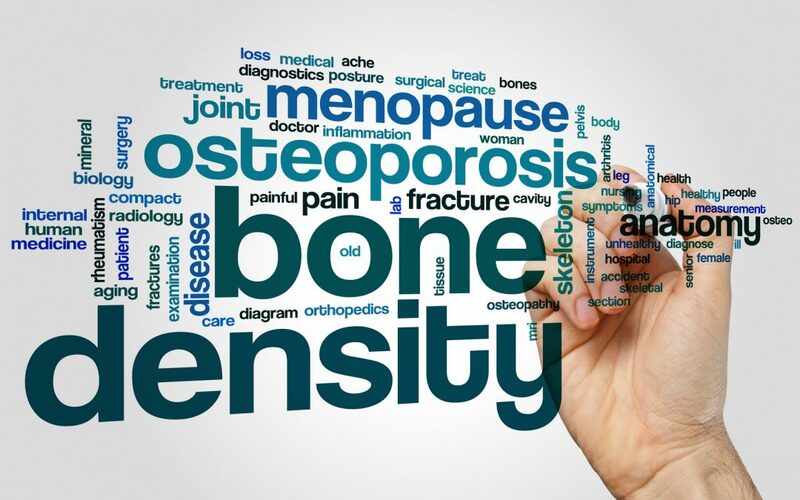 How to Boost Your Bone Density with Exercise? 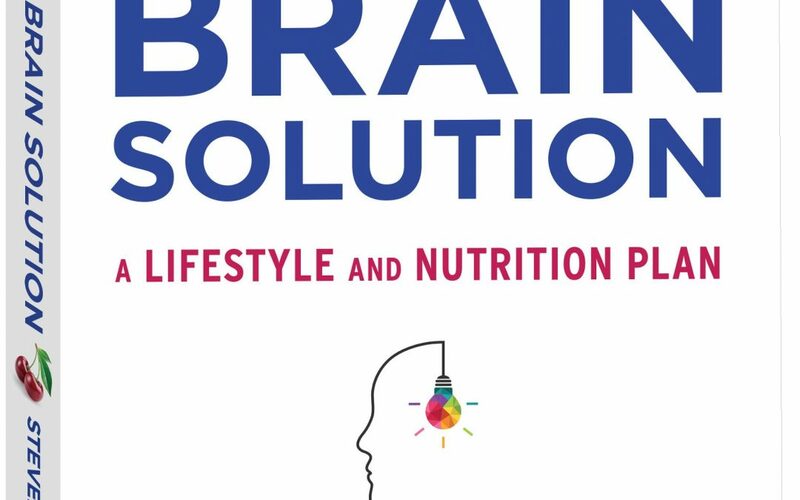 Six Foods to Improve Your Brain Function for the New Year! 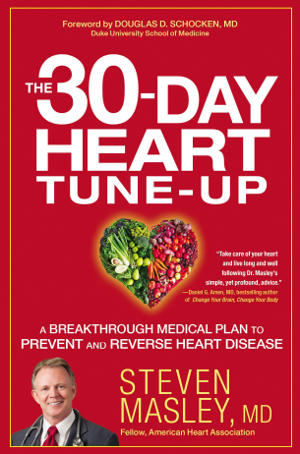 Is your gut microbiome a missing link for heart disease?